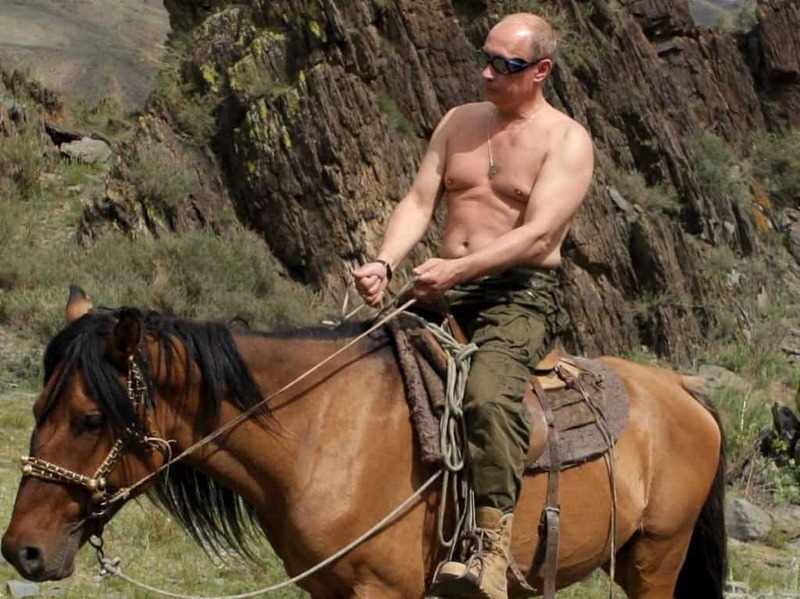 Vladimir Putin is one of the most famous leaders of the twenty-first century. However, he’s not just a leader, but something of a modern-day dictator as well. His actions worry many, not just because he invades neighboring countries. His intentions also span across trying to forbid free speech in Russia and assume control over the whole Euroasian region. As his influence and popularity has grown, stories about him have surfaced, providing us with an unbelievable insight into his life and the way he operates. Here’s the ten most shocking ones. Putin doesn’t seem to care who he is meeting or when he is meeting someone. 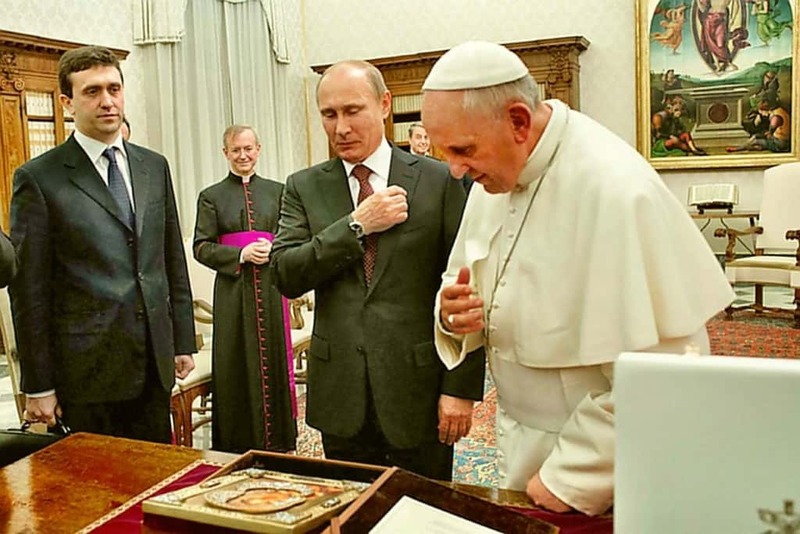 His tardiness has reached such a level that Putin actually was late more than an hour for the meeting with Pope Francis and more than three when he was scheduled to meet with Secretary of State John Kerry. Why? Apparently he loves being in control so much that being late is just one of the ways to show it. 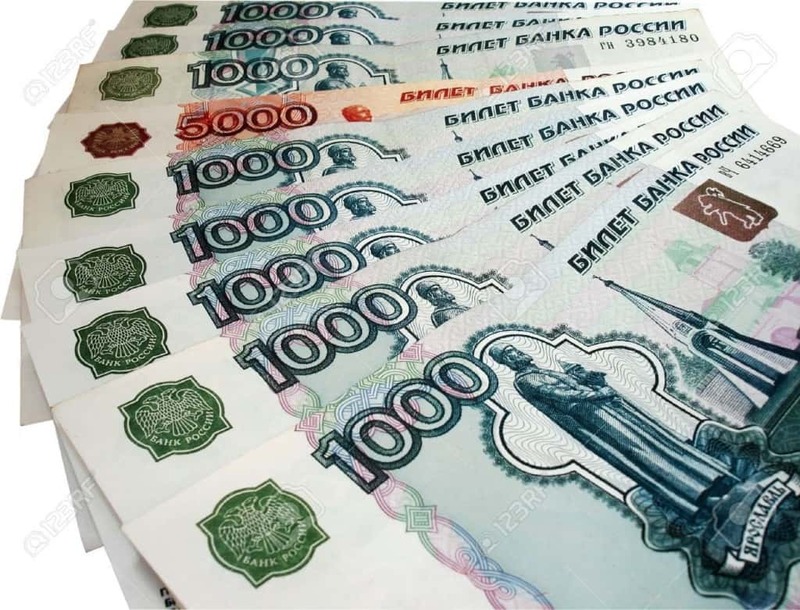 Putin’s personal fortune is estimated to be around $200 billion. That number is twice as much as Bill Gates’ estimated fortune. 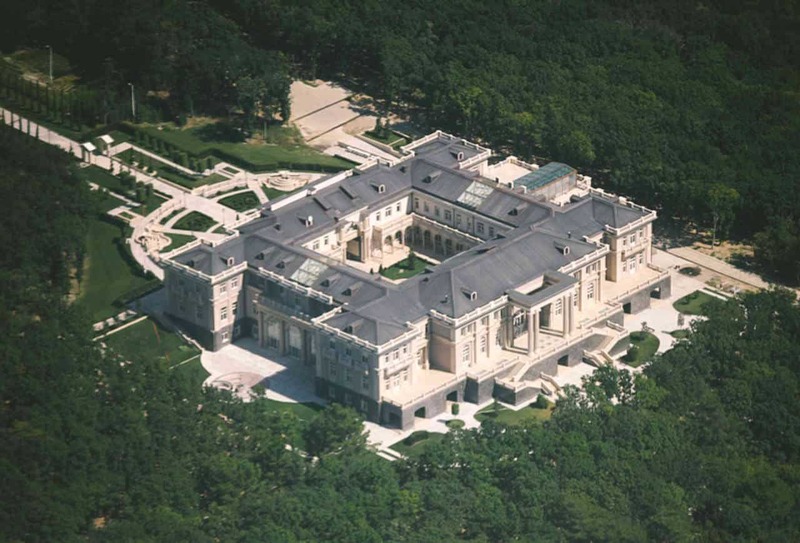 Alongside having loads of cash, Putin also prides himself in owning a $1 billion estate at the black sea. The mansion is so big it was caught by satellites and it is entirely made out of marble with three helicopter landing pads. Not only that but Putin also hires the national security guards, also known as the Kremlin security guards, to take care of the property. In 2013, Putin told the world he was divorcing Lyudmila, his wife of almost 30 years. What was so surprising was that so little people knew he was married in the first place. When Putin first invaded the Ukrainian region of Crimea, he showed he was in control in a way many deemed unnecessary and rude. 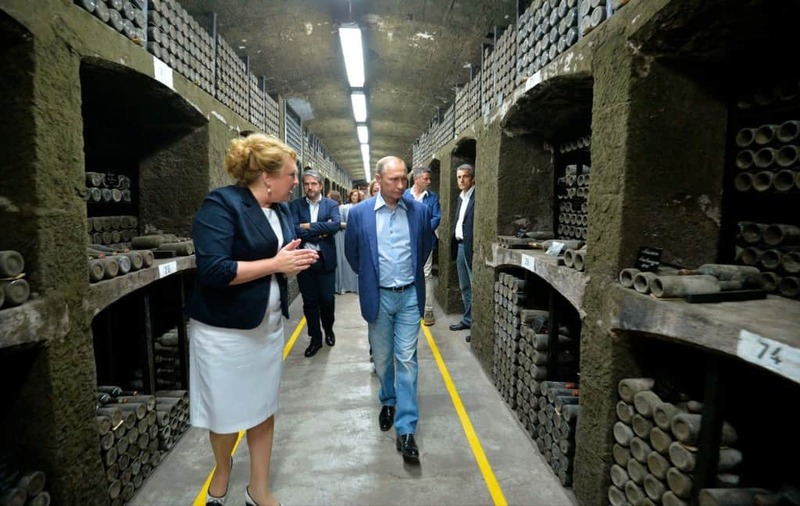 He decided to drink a 240-year-old bottle of wine, a national treasure in Ukraine that is worth around $80,000. In 2005, New England Patriots owner Robert Kraft paid a visit to Russian’s leader. The story is especially interesting because apparently it was then that Putin decided to steal the Super Bowl rings from Kraft. 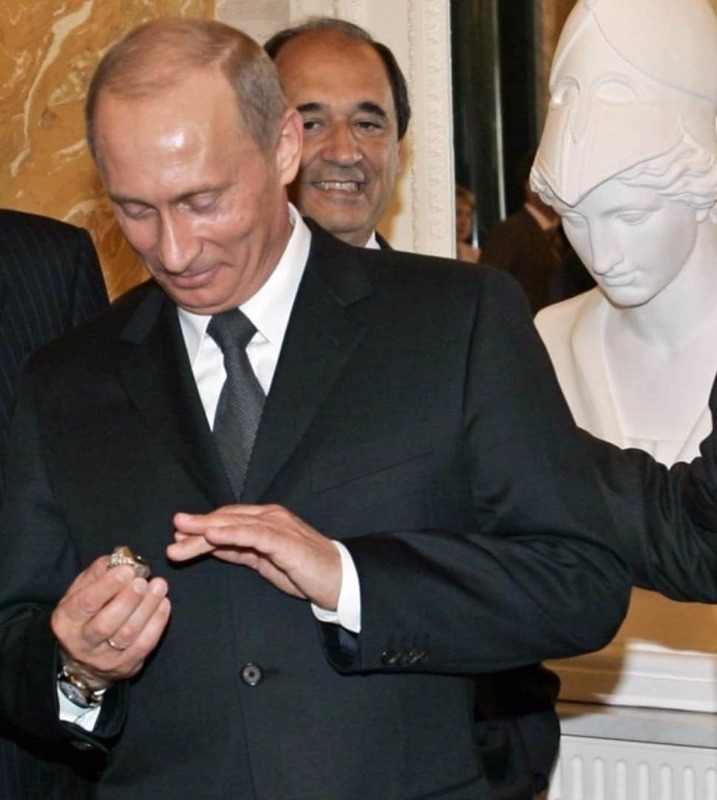 While meeting with Putin, Kraft showed him the ring. The Russian leader took it and when Kraft asked for it back he proceeded to store it in his pocket. Kraft was quickly escorted by the KGB agents and the ring was never returned. 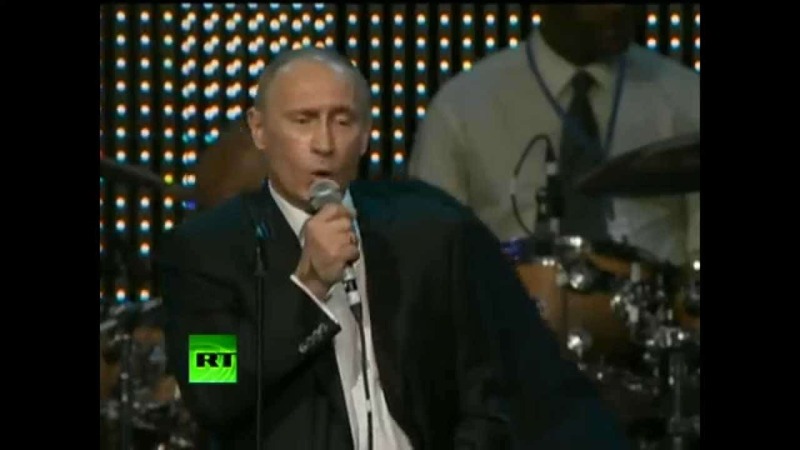 A few years back, Putin shocked everyone when he belted out the song “Blueberry Hill” while also playing the piano at a charity event. 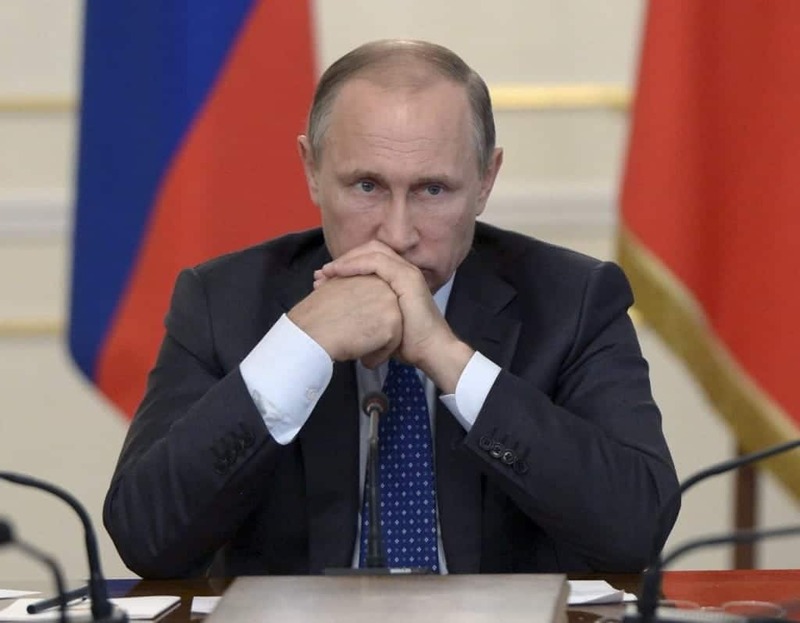 Just like any other dictator, Putin doesn’t like anything that’s not produced in his country. 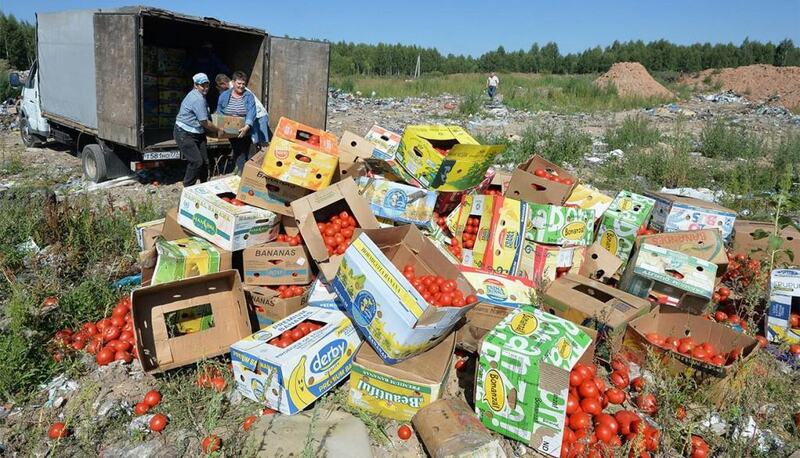 That’s why he decided to boycott against European foods last year by bringing all the fruit and delicacies on the biggest square in Russia and destroying it. While Putin may not be on best terms with Americans, he sure is with those who’ve written books. Putin admitted that his favorite literary masterpieces are all written by American authors. His most favorite are Jack London and Ernest Hemingway. Put spends time with animals a lot. However, it is thought his actions are all part of the ploy to make him more sympathetic and appear as not so much of a heartless dictator. He always chooses calm but fierce animals such as bears, tigers, horses and whales to get photographed with or to talk about.